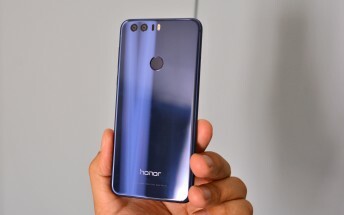 The Honor 8 was at one point said not to be lucky enough to ever receive an upgrade to Android Oreo, but things have changed in the meantime. 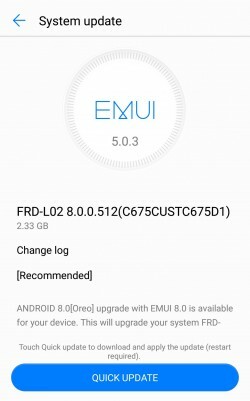 In fact, the Android 8.0 update with the company's own EMUI 8.0 overlay on top started going out to Chinese units at the end of June. And now the update is finally available for Honor 8 units bought from India as well. To say this has been quite a wait would be a huge understatement. Regardless of that, if you purchased your Honor 8 in India you may have already received the update notification. Otherwise, it should pop up within the next few days. You will need to download a hefty 2.33GB file in order to update, and after installing it you'll be on build C675, EMUI version 8.0.0.512. Hopefully the update will soon make its way to countries other than China and India.